The impressive thing about Interpol has always been the refinement of their sound, its remarkable sense of purpose. Interpol Hit The Road Again! 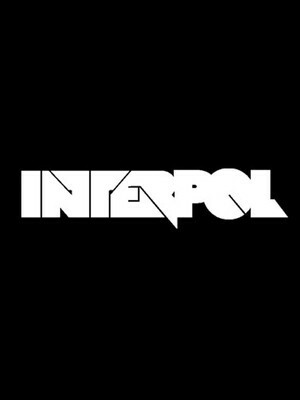 Firmly established as one of the pre-eminent indie bands of this era, Interpol's brand of edgy indie has earned the band a wide fan base, with their first two albums - 'Turn On The Bright Lights' and 'Antics' - securing them a top spot in the playlists of music lovers around the world. This year sees the band releasing a new album, Marauder, which is the bands first full-length album since 2014s El Pintor. 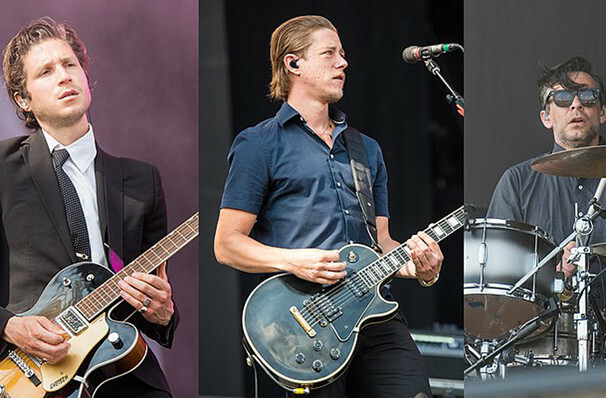 Interpol saw a major change to their four-person line-up in 2000 when founding member and bassist Carlos Dengler left the band, but have continued all the same, releasing their first album as a trio in early 2014. Marauder is the bands fifth album, and focuses more on the bands live energy - it's said to be felt strongly on the bands first track off the new album 'If You Really Love Nothing'. Sound good to you? Share this page on social media and let your friends know about Interpol at Red Rocks Amphitheatre. Please note: The term Red Rocks Amphitheatre and/or Interpol as well as all associated graphics, logos, and/or other trademarks, tradenames or copyrights are the property of the Red Rocks Amphitheatre and/or Interpol and are used herein for factual descriptive purposes only. We are in no way associated with or authorized by the Red Rocks Amphitheatre and/or Interpol and neither that entity nor any of its affiliates have licensed or endorsed us to sell tickets, goods and or services in conjunction with their events.